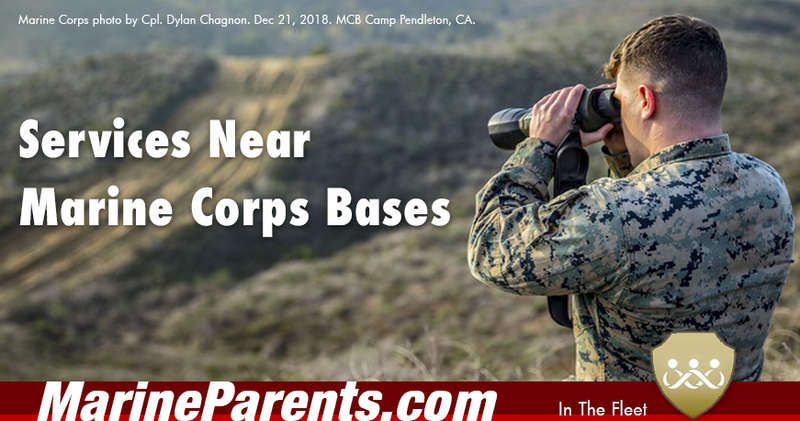 Looking for a SERVICE or TRAVEL near Marine Corps Bases? Below you'll find lists of vendors and hotels near Marine Corps Bases. 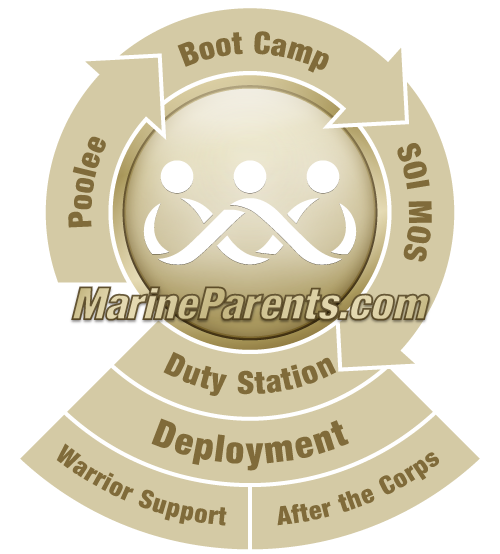 Links on this page are either recommendations from other Marine Corps family members or paid advertising. 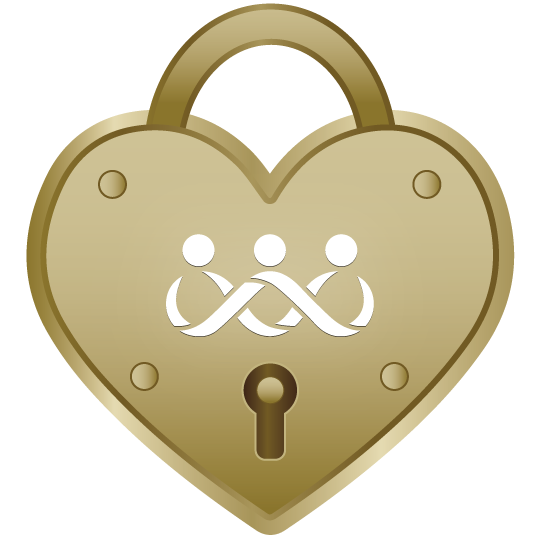 Would you like to add your Marine Corps Base-Friendly Services (cake or meal delivery, package delivery) or travel (hotels, rental cars) to this page? We need to hear from you! 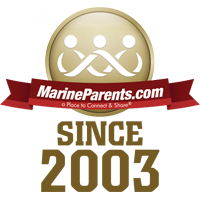 To qualify for a listing on this page, your Marine Corps Base delivery or food service must be willing and able to deliver packages, homemade meals for Marines, or Birthday Cakes for Marines ONTO a Marine Corps base.